There's no point spending money promoting your service all over the UK if your studio is based in Sheffield. People won't travel from one end of the country to another for a studio session. Target people that are within a set number of miles from your business e.g. 25 miles. 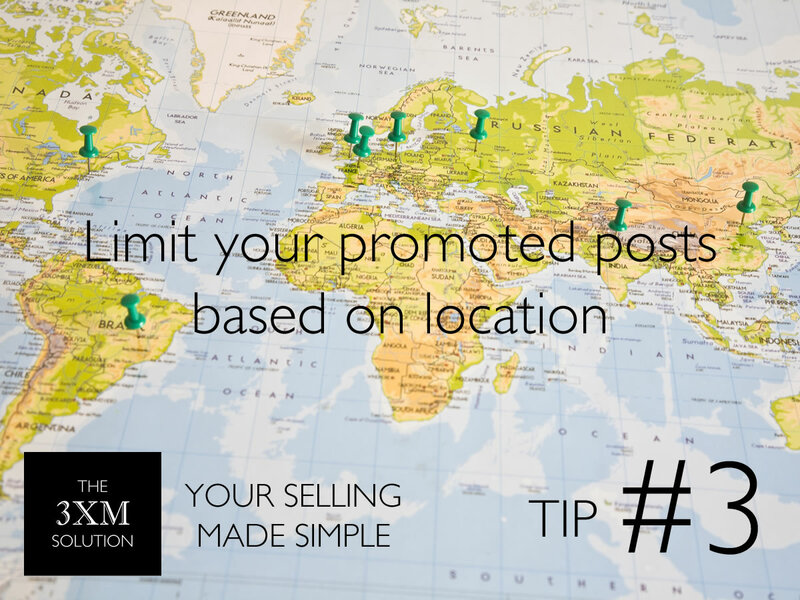 You can choose location targeting anytime you do any form of paid advertising. The more relevant you get your targeting, the more likely you are to reach people that will make a booking.